Impact Leader, by David Smith. 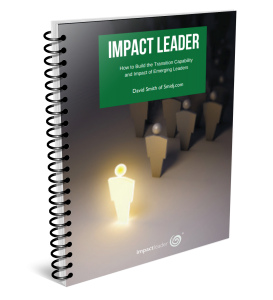 Enter your email below to receive you free digital copy of Impact Leader by David Smith. Impact Leader is 40+ pages of pure value for those looking to become a more mindful, and effective leader. Take the next step to improving your organizational structure by diving into this free framework, today!